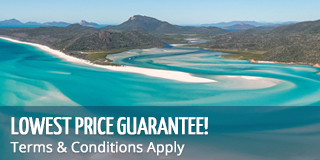 The Whitsunday Islands as they are today have been many years in the making. Beginning millions of years ago as the product of erupting volcanoes and enduring many millennia of changes, today it consists of 74 tropical islands that include Hamilton Island, Hayman Island and Daydream Island. While the islands themselves have stood the test of time, tourism in the Whitsundays wasn't born until the 1920s. During this time, boats from the mainland began taking visitors for day trips to some of the settled islands, of which were being used for farming. Huts began to appear on some of the islands as well, that were used as a basis for such trips. As more huts were built and more people were drawn to the area, so started a booming industry as tourism in the Whitsundays was born. As the industry grew, so did the possibilities. People began to see real opportunity in investing in the tourism sector that was slowing growing. Day trips soon turned to overnight trips as people began to spend more time on the islands. 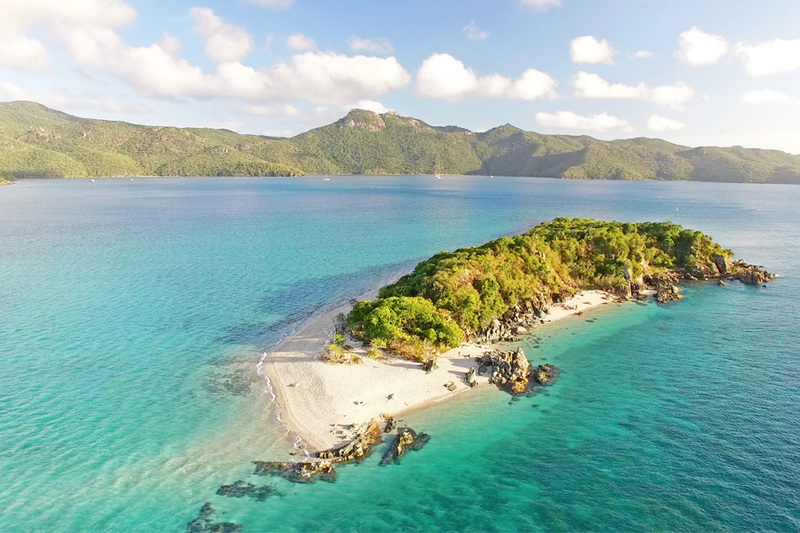 Lindeman Island was among the first to offer overnight trips in the Whitsundays, encouraging day trippers to stay on shore overnight as they explored the reefs and islands. Eventually Daydream Island, Long Island, Hamilton Island, the Molle Islands, Grassy Island and Hayman Island did the same, with some resort islands making their permanent mark on the Whitsundays as they are today. Airlie Beach, the main town in the Whitsundays, was founded in 1936 and eventually became the launch point of tourism. Growth was slow and it wasn't until the 1970s that the Whitsundays moved strongly towards tourism, encouraging people from all over the world to visit the island chain to witness the reefs, Whitehaven Beach and the islands for themselves. The 1980s saw the development of resort islands, such as the now famous Hamilton Island, which is still well established today. The Whitsundays are now home to hundreds of tours, a variety of accommodation, island resorts, Outer Reef trips, aerial tours and more. They host up to 500,000 visitors annually who come from all over the world to see all the wonders of the Whitsundays, including top bucket list items like the Great Barrier Reef and Whitehaven Beach, staying in the towns of Airlie Beach, Cannonvale or Shute Harbour. Seventy percent of the region is national park, preserving its natural beauty, prolonging its life for future visitors and the longevity of tourism in the Whitsundays.